The Federal Railroad Administration (FRA) last week issued a status update that is calling for railroads to come out with Positive Train Control (PTC) technologies, which uses GNSS technology, as some as they are able to do so. This update also emphasizes the Obama administration’s call to send more funding to help commuter railroads to implement Positive Train Control. PTC mostly uses GPS to prevent train crashes, derailments and unauthorized movement of trains into work areas, but GNSS (Global Navigation Satellite System) is a more advanced technology. Both Congress and railroads have been sluggish to accept and implement PTC due to cost concerns. The NTSB has recommended PTC as one of the most important safety improvements of the year. However, the NTSB has been fighting a slow battle against the industry and Congress to get the systems implemented quickly. The NTSB has responded to the slow adoption of PTC by noting that several major railroad accidents could have been likely avoided if PTC had been implemented. One of them was the May 12, 2015 Amtrak crash in Philadelphia that killed eight. It is a shame that industry and Congress are slow to adopt PTC; bringing this technology online quickly could save many lives. Our railroad industry crash lawyers have represented clients whose families were lost in train mishaps. Also, we have reported on many train accidents where people died, such as this rear end crash between two trains in IA in 2011. That crash could have been avoided with better safety systems. The Federal Railroad Administration (FRA) has issued a final rule in August 2016 that states that passenger railroads will need to adopt more proactive safety rules to prevent serious accidents, injuries and deaths. The final rule issued by the US railroad regulator is called the system Safety Program. Under it, railroads are required to develop a better and quantifiable safety culture within their organizational structure. Other requirements are to identify potential safety hazards and take steps to deal with them, while also showing how they will stay in compliance with FRA regulations. FRA Administrator Sarah Feinberg stated that the new rule should help passenger railroads increase their safety over the next several years. We are pleased in our railroad accident legal office in Virginia that the FRA is mandating more safety regulations for passenger railroads in the US. There have been far too many passenger rail accidents in recent years, such as the devastating Amtrak derailment in Philadelphia in 2015 that killed at least 10 and injured at least 100. When there is a derailment, obviously the railroad needs to take immediate actions to prevent such events from occurring again. However, there also should be much more efforts placed on improving the safety culture within the organization so that these tragedies never happen again. Another tragedy occurred in April 2016, when an Amtrak train slammed into two workers on a track that they thought was closed for maintenance. The train hit them at full speed on their truck and they were killed instantly. A better safety culture also will prevent these railroads for being sued for millions of dollars in a wrongful death lawsuit. We won a $60 million settlement in a train derailment case a few years ago. While we were pleased with the result, it would be better if the accident never happened with better oversight by the railroad. On June 3, a crude oil train derailed in Mosier, Oregon, spilling thousands of gallons of oil and causing local residents to evacuate. The 16 car derailment in Oregon was caused by a set of broken bolts that were missed during a routine inspection by a track inspector with the Oregon Department of Transportation. 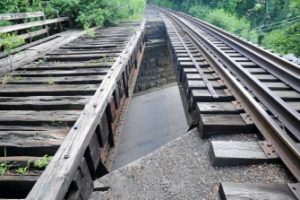 ODOT recently concluded that several lag bolts that fastened rail lines to the ties had sheared off and rusted over several years. The inspector simply missed them. The trains are owned by Union Pacific Railroad and its own inspectors passed over those same bolts several times. The accident shows that some simple steps could have prevented the derailment. For example, if the inspectors from Union Pacific or from the state government had walked the stretch of track rather than just driven over it in a truck, the accident could have been prevented. The unseen bolts have exposed what some experts say is a major flaw in national railroad inspections. 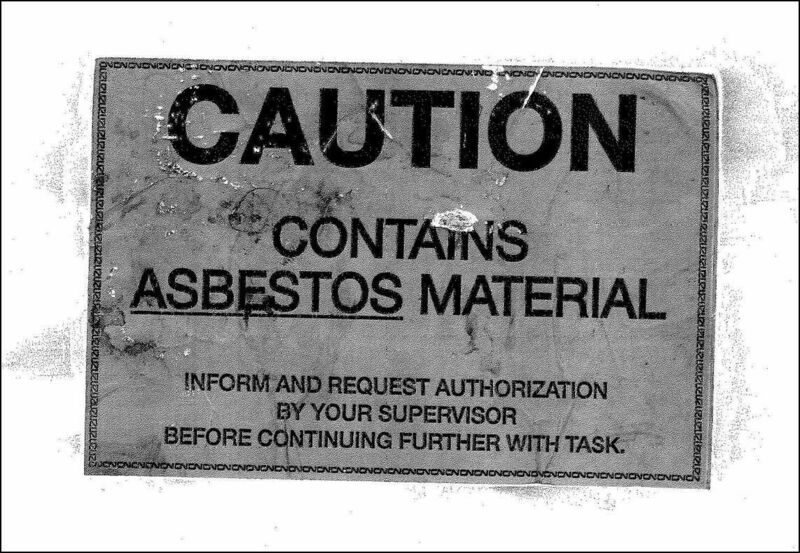 Federal requirements give the railroad leeway as far as how they inspect the track and government checks are rare. The Federal Railroad Administration blames Union Pacific for the accident and is considering enforcement action against the company. The FRA stated that broken lag bolts can be spotted by inspectors if they walk the tracks instead of drive. Regulators add that walking the curved sections of track is an especially good idea but Union Pacific does not do so. The FRA stated after this accident that it expects railroads to go beyond its minimum inspection requirements to ensure track safety. The railroad industry states that 99% of hazardous material shipments arrive safely, but there have been two dozen crude oil spills by rail on the last few years in North America. 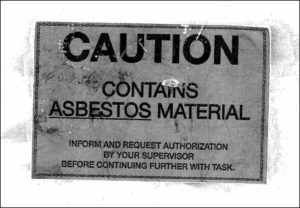 Most of them were caused by back track, which highlights the need for safety inspections to be stepped up. Our train accident attorneys in Virginia are glad no one was hurt in this oil train derailment. We are very familiar with how railroads will sometimes cut corners to increase profits. We wish that railroads would do a better job with inspecting tracks so that there are fewer serious train derailments. While inspections cost money, train derailments cost more, and lead to serious injuries and death. We won a $60 million jury verdict in Manassas VA where a train derailed and crashed into a gas station, causing serious brain injuries for a worker there. We eventually proved that Norfolk Southern was responsible for the accident. A Pike County, Indiana truck driver suffered serious but non-life-threatening injuries when his tractor trailer was hit by a train at a railroad crossing near Winslow IN. The truck driver was driving southbound on SR 61 in a truck owned by C&M Giant Tire when a Norfolk Southern train struck the truck at the crossing. The railroad crossing has warning lights and crossbuck signs but no descending gates. The injured truck driver was able to get out of his truck on his own and he was taken to a local hospital for his injuries. The sheriff’s department is investigating the accident and no report has been issued at this time. 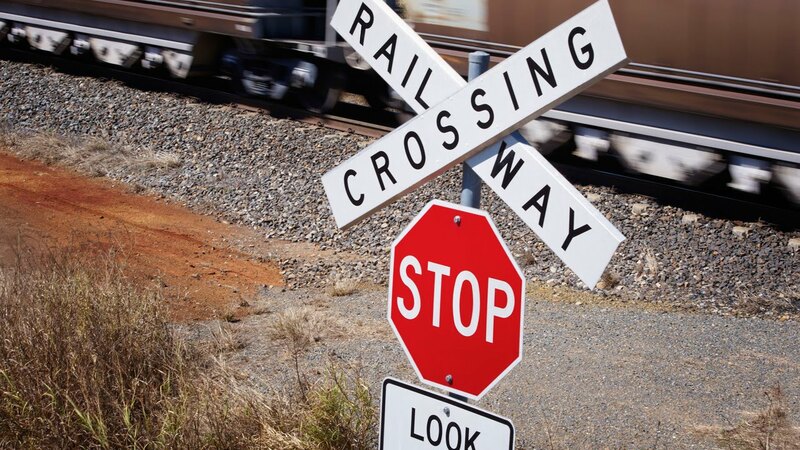 Railroad crossing accidents are common across America, and our railroad accident attorneys frequently represent drivers who are injured at railroad crossings. Our Virginia railroad accident attorneys once represented a driver whose care was struck by a Norfolk Southern train in Prince William County, VA. The freight train appeared suddenly and smashed into the rear of his vehicle. His children suffered head injuries and we filed a personal injury lawsuit against the railroad. Railroad crossing accidents are complex and our strategy was to take careful measurements and pictures of the accident scene. The train crew was not required to blow its whistle at that crossing. We also looked closely at the vegetation and brush at the railroad crossing. This was important because the driver said that the train appeared suddenly and he had no time to get his car clear of the tracks. We demanded a settlement from the railroad and from State Farm, which led to a good-sized settlement that helped to pay for the medical needs of our client’s children. A driver who is hurt by a train at a railroad crossing should consult with an attorney experienced in railroad accidents. There can be a number of factors involved that can make the railroad liable for injuries. An agreement was reached in early July in the New York State Assembly that would improve railroad safety throughout the state. The new legislation will establish state coordination of inspections by railroads and local officials of grade crossing warning systems that are connected with traffic lights. The new regulations also will align state law with federal railroad bridge inspection standards and requirements. It also will establish penalties for railroad companies that ignore New York state safety laws and regulations. Section 2 of the bill would require all railroad corporations and every municipality or state agency that has jurisdiction where there is an at grade crossing, to conduct at least biennial inspections of all traffic control devices that are interconnected with a highway-rail at-grade crossing warning system. When we work on a Virginia railroad crossing accident case, we often employ retired railroad workers as investigators. We find that their vast network of connections is very valuable to establish liability in a railroad crossing accident case. In some of those cases, we represented car passengers who were struck and injured by a train. In other cases, we represented crew members who were hurt when a train hit a truck at a rail crossing. In many cases, we were able to win sizable settlements in these railroad crossing accidents.